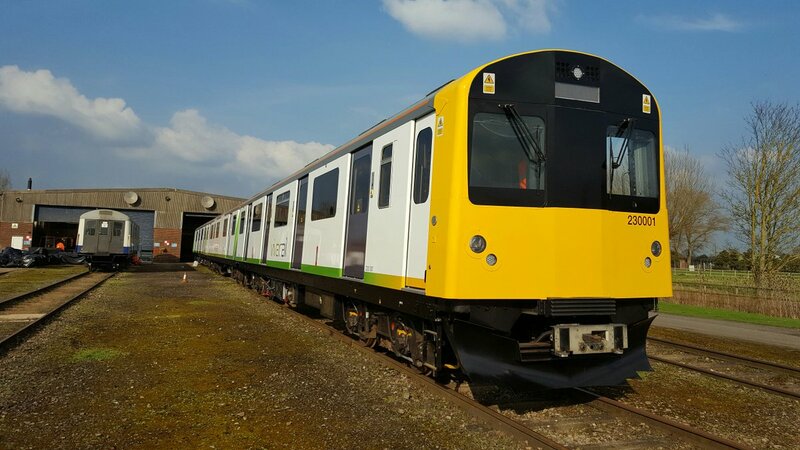 Train company Vivarail has struck a deal with UK operator West Midlands Trains (WMT) to build three new D-Trains for use on the Marston Vale line between Bedford and Bletchley. These trains, scheduled to enter service in 2018, will be the first to be introduced in the new franchise. Announcing the news, Vivarail CEO Adrian Shooter said that it marks a big day for the company. He added: “We have invested considerable time and money to bring our innovative D-Train to this point and we are delighted to be working with West Midlands Trains to introduce them into passenger service. WMT is spending almost £700 million on new trains. The Class 230s will be the first of more than 400 extra carriages WMT is adding to the network.